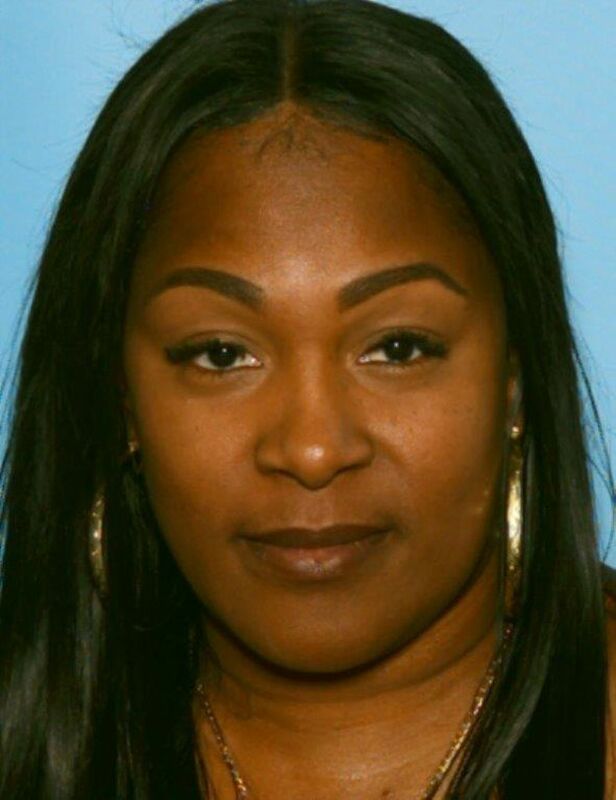 Anchorage police are searching for an "armed and dangerous" woman accused of a January homicide. Linda Richards, 49, has been charged with second-degree murder, kidnapping, and first-degree robbery in the death of Carl R. Bowie Jr., the Anchorage Police Department wrote. Bowie was fatally shot on Jan. 28 in a mobile home off Spenard Road, north of 36th Avenue, police said at the time. The homicide is believed to have stemmed from a drug-related dispute. Another suspect, 18-year-old Austin Cottrell, has already been charged with second-degree murder in the case, among other charges. "Detectives continue to investigate the others involved in this homicide," police said Friday. "(Richards) is to be considered armed and dangerous," police wrote. "Do not approach her. Call 911 immediately or Crime Stoppers at 907-561-STOP."